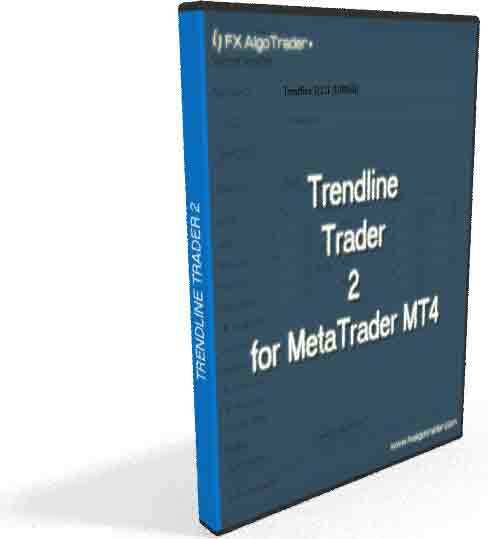 Trendline Trader 2 is FX AlgoTrader's medium level automated trendline trading system for MetaTrader MT4. Trendline Trader 2 uses a JavaFX interface which allows traders to quickly 'power up' trendlines for auto-trading purposes. Trendline Trader 2 provides Instant Touch based Buy and Sell trading functionality and also Break based trading functions. Trendline Trader 2 also provides trailing stop and dual take profit target options. Unlike other semi-automated trading tools Trendline Trader 2 is simple and intuitive to use with no complicated bespoke command syntax - traders can simply select the parameters they want from the JavaFX interface which then passes the settings through the the underlying MT4 chart where the Trendline Trader 2 Expert Advisor is loaded. Buy Break of Trendline on close (where price action closes above the trendline) - two take profit levels set with 50% of position taken at each level. Trailing Stop of 10 pips. The FX AlgoTrader Range Analyzer , the Orion Index Analyzer or the Generic FX Analyzer would all be complimentary tools when used in conjunction with Trendline Trader 2.